Thanks for your efforts. I want to learn arabic. pl guide me. May Almighty Allah reward you for this good effort. It’s seem very interesting. I’m brazilian and sometimes I’m invited to participate in a church that speak both portuguese and arabic. It’s very fun because in special ocasion the worship is celebrated in both languages, specially during Christimas. 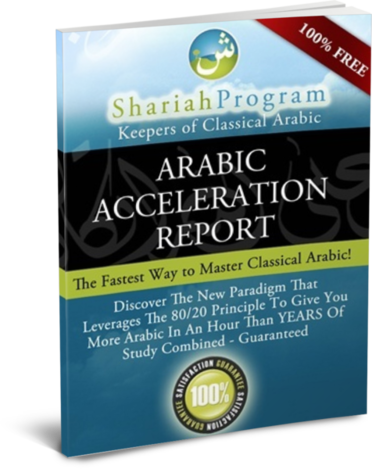 I am eagerly interested in Learning Arabic, Grammatically correct to understand Qur’an and Sunna (Hadith). Tenho dúvidas nas formações de frases,verbos e gramática.